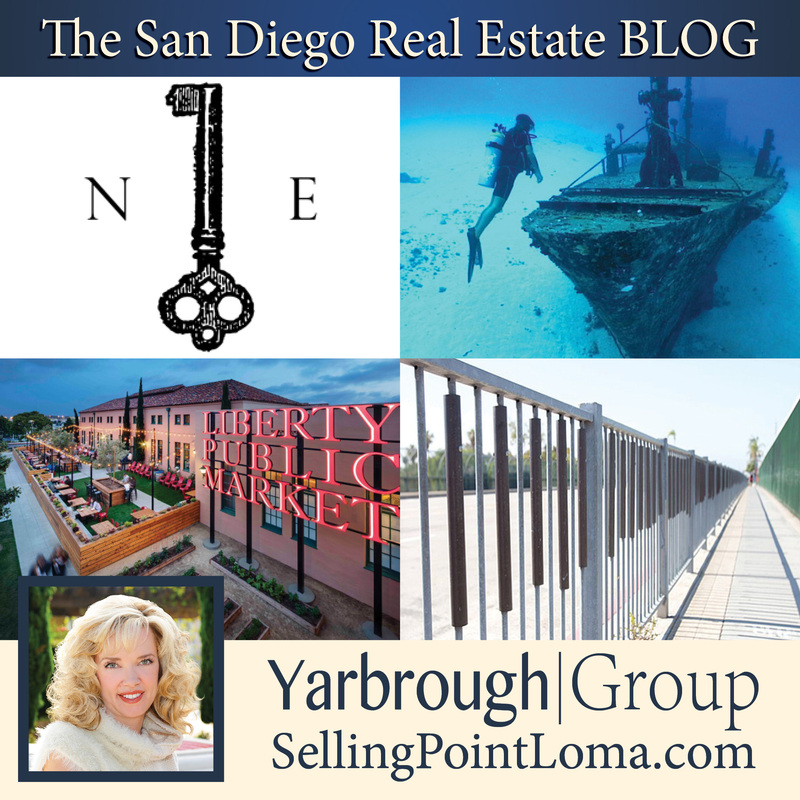 Here at the Yarbrough Group, we pride ourselves on being San Diego insiders. We live, work, and play right here, and we make it our business to know all the best places to do all the best things in America’s finest city. You know a place is secret if it has it’s own hidden entrance. This swanky speakeasy could be described as American Gothic meets hipster chic. But don’t let the decor fool you, this kitschy little spot boasts some of the best drink masters in the city. Don’t have a “favorite?” Just ask one of the bar tenders to “whip you something up,” you won’t be disappointed. To get to this hidden local, first head downtown to “Neighborhood,” a wonderful restaurant in it’s own right. Once inside, grab a bite if you like, then head to the restroom, but take special note of the stack of kegs to the side of the door. Push on the right-hand side of the stack and the wall swings open revealing a secret staircase to the entrance of Nobel Experiment. While secret, The Nobel Experiment isn’t exactly THAT secret anymore. Due to it’s increasing popularity, admission is by reservation only, and spots typically fill up at least a week in advance. If you would like to visit this genuine speakeasy, make sure to reserve your spot in advance by emailing info@nobleexperimentsd.com. 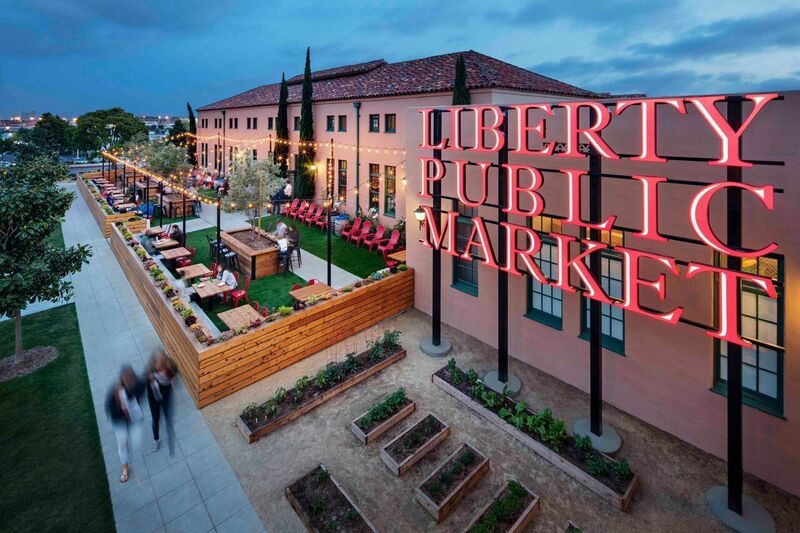 Already known to many who live in Point Loma, The Liberty Public Market is still one of San Diego’s better kept secrets. 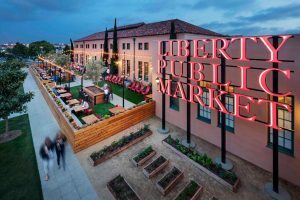 The 25,000 square foot market place is home to many wonderful, local business that sell everything from meat, to wine, to ice cream and everything in between. In addition to selling their wares, many of the shops double as restaurants, offer visitors a chance to enjoy some local fare right there on the spot. Come on down, and come hungry. Did you know that San Diego has a large, man-made reef just a few miles off the coast of Mission Bay? Created by the San Diego Oceans foundation, this wreck reef was designed with two purposes in mind. The first was conservation, and the reef is now home to a thriving community of local wildlife. The second was entertainment. 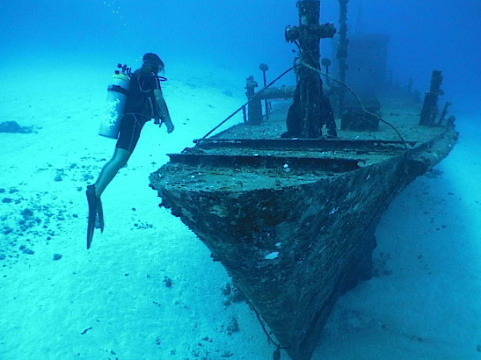 The reef was envisioned as a “dive park” of sorts, that allows scuba divers of all levels to explore and experience the wreck in a safe, semi-controlled environment. Divers can explore in and around the wrecks by booking a charter through any one of a number of local scuba diving schools. The 25th Street Bridge spanning the Martin Luther King Jr. Freeway (State Route 94) that links the Golden Hill to the north and Sherman Heights is not your ordinary bridge. 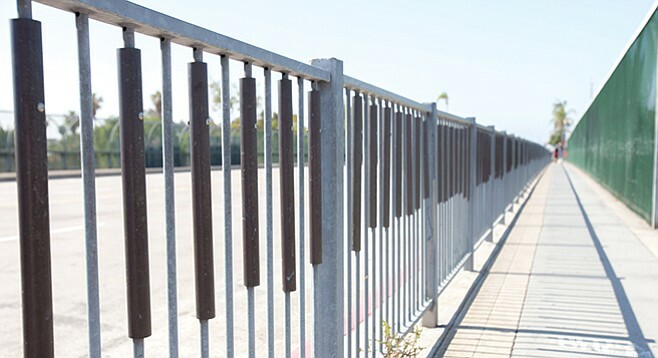 When the Golden Hill Community Development Corporation received a grant for $200,000 from SANDAG for pedestrian safety improvements, they went a step further and also secured a $39,000 grant from the City of San Diego Arts and Culture program to add a hidden gem to their little corner of San Diego. 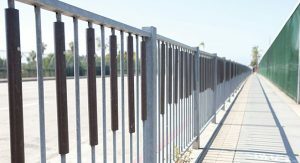 Artist Roman de Salvo had the idea to come up with a “song rail” that would play a tune as you walked along, and the 25th street bridge is the realization of that idea. As you walk across the bridge, you can strike a sequential series of tuned pipes that will play “Crab Carillon” as you progress.